Please note we are not in any way affiliated with a company that sells or buys timeshares, read more. Which type of Vacation Rental is best for your Disney vacation? 1.5mi to Disney World Orlando! Windsor Hills Resort 6 Bedrooms, sleeps 14, Private Pool, Game room, BRAND NEW WATER PARK IN RESORT, and more! Private pool with privacy hedges, southwest facing with lots of sun exposure! Game Room with pool table, table tennis, foosball, air hockey and more! Walking distance to playground, clubhouse with pool and WATER PARK, poolside cafe & grill, and more! Learn More and Reserve Online Today! 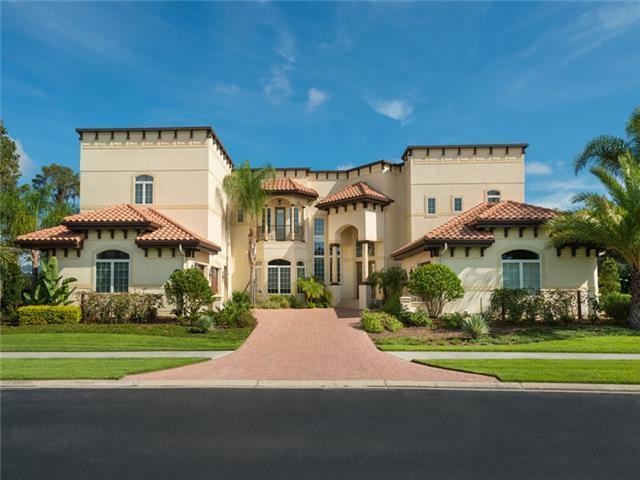 Our Orlando Vacation Rental Homes include resort condos and homes with private pools but limited on site amenities, these are generally lower in price range. The homes still offer private pool, sometimes spa and game room, as well as other amenities in some such as internet, video games, etc, however the grounds do not generally offer clubhouse or resort pool. Some, however, do include child's playgrounds, tennis (bring your own equipment), or even fishing lakes. Please read descriptions or ask if you are unsure. Other homes are also available like these, let us know your requirements and we will show you more! Search over 1400 Luxury vacation rental homes today! Once you have selected one or a few that you like, please let us know how we can help! You may request the booking or additional information here, questions or to reserve one of these for your next one-of-a-kind family vacation! Windsor Hills Resort Spectacular resort setting, 1.5 mile to Disney! Condos, townhomes and pool homes. 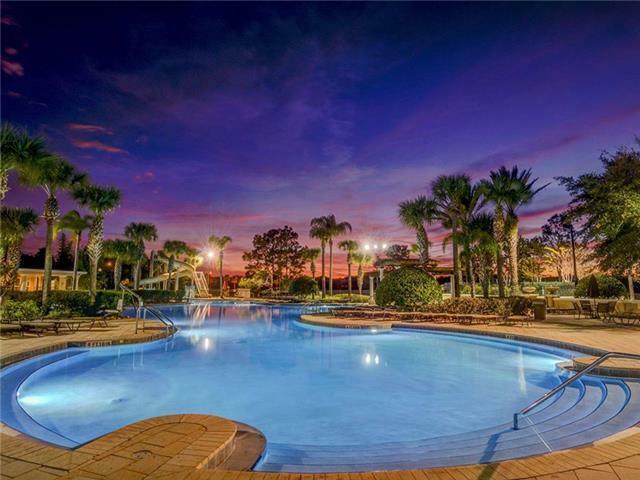 Vacation Living at its Finest… in the heart of Orlando’s Attractions! Our Disney World travel agency specializes in planning every detail of your next Orlando family vacation! 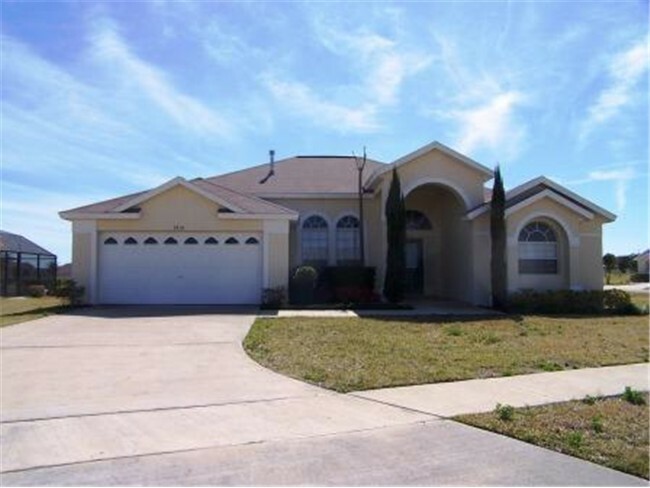 We offer vacation home rentals and condos in mainly Kissimmee, but also Davenport, Clermont, Orlando and Lake Buena Vista area. We also offer Walt Disney World resort family packages, we can even plan your next DisneyLand vacation package or Disney Cruise! We offer full service travel planning assistance including wholesale discounts on car rentals, Disney passes and other attractions, travel protection coverage and services such as grocery delivery, vacation ideas and itinerary planning to save you valuable time and much more! 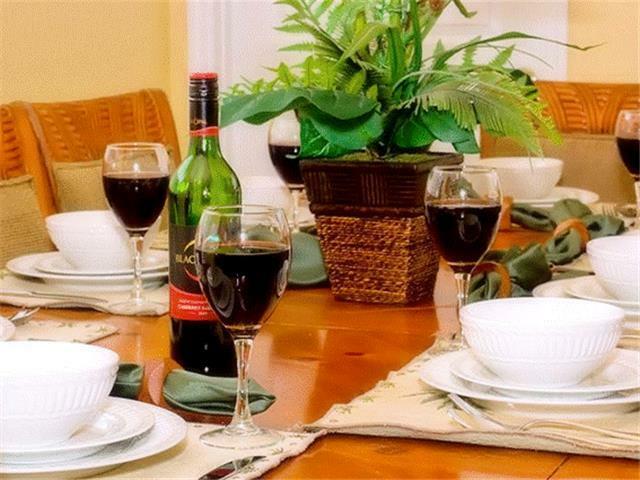 Rent your next vacation home rental or condo in Kissimmee Florida with us and you will be back for years to come! Reserve Online today! Like us on facebook and sign up for our newsletter to learn about our new offers, specials at Disney and special rates when available.